In the rapidly changing world of information technology, few things have more buzz than “DevOps.” Development Operations, a methodology defined to increase speed to market and enhance performance, is top-of-mind for any chief information officer. The leading expert in this space is Zivra’s Jose Alvarez. The Mexican American tech leader spent 17 years at Accenture before launching his own DevOps consulting practice in 2012. Now Alvarez is taking the concept into Latin America and expects business there to outpace DevOps in the US by 2020. If Alvarez is right, Latin America will have a huge tech advantage in the marketplace and will be able to export top talent and expertise to the rest of the world. 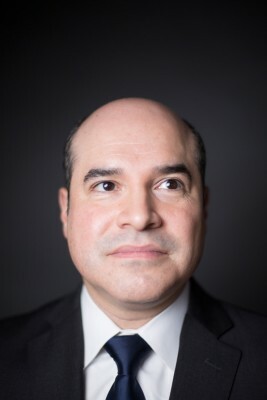 Alvarez grew up in Chicago and graduated from the University of Illinois before starting at Accenture’s tech consulting practice. Over time, he specialized in DevOps and cloud infrastructure, back when the practice had other names for these capabilities like Development Architecture and Agile Development. He was working across all industries developing robust tech solutions for Fortune 500 companies around the world and started racking up frequent-flyer miles early in his career. In fact, Alvarez says his position was 100-percent travel. “I flew to all corners of the world and got to learn the nuances of how business and technology function in different countries,” he explains. There was just one problem: Alvarez often struggled to find the right talent. “By 2010, I realized that I had hired everyone I could. I could not find and train people for the demand that was growing around DevOps,” he says. And that’s exactly what he’s done. Now, Alvarez leads the consulting startup known as Zivra. Five or 10 years ago, companies would release a new product or software package once every year. In today’s world, companies like Amazon and Facebook create new products and update content daily. And it’s not just about speed; companies that once targeted a narrow industry like office supplies now compete for a wide variety of consumers through omnichannel retail strategies. Zivra helps companies take products and services from development to production faster than ever before. Zivra typically initiates client engagement through a DevOps discovery phase, in which a leading expert evaluates a company’s current situation and resources before working directly with the client’s IT leadership to understand the best possible solution. Then, Zivra custom-builds a roadmap and business case, from start to finish, with as much virtual and on-site implementation and training as is required. Today, Alvarez faces the same dilemma he encountered in 2010: DevOps is booming, but talent is scarce. Additionally, large consulting companies have gobbled up most of the market. Both of those factors are driving Zivra across our southern borders. 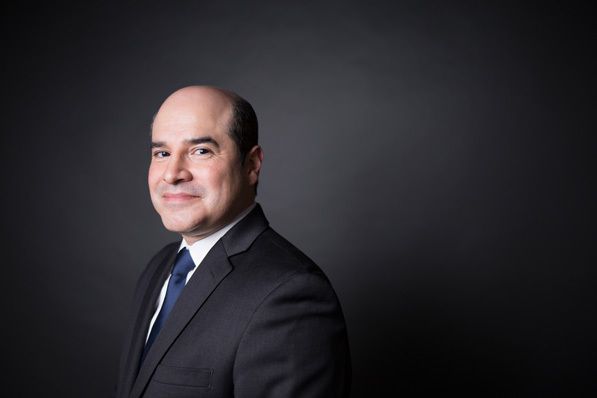 “Companies want to move away from outsourcing in India for a US time zone, and places like Mexico are increasingly attractive,” Alvarez says. Expanding into Mexico and the rest of Latin America will also help him address a talent shortage as demand for DevOps services increases worldwide. While Latin America has traditionally lagged behind the US in technology, Alvarez says the opportunity is great. “The time is right to develop talent and to bring DevOps solutions because the resources are there in terms of people, and the need is there in terms of technology,” he says.